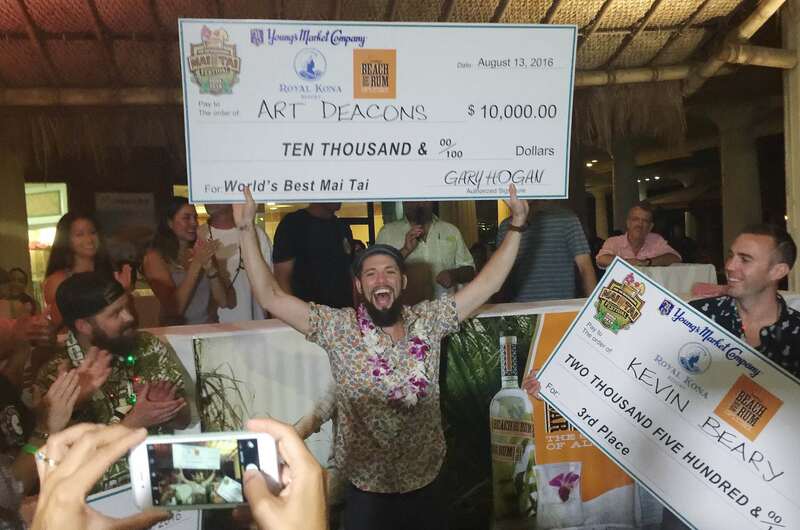 Congratulations to our very own Art Deakins who won the 2016 World’s Best Mai Tai competition in Kona. Art joins Justin (2012, 2015) in the ranks. Justin’s 2015 winning Mai Tai continues to be one of the most popular cocktails on our menu.